Your daily dose of toxic dust. Syar Napa Quarry’s daily abuse! Help us stop it! 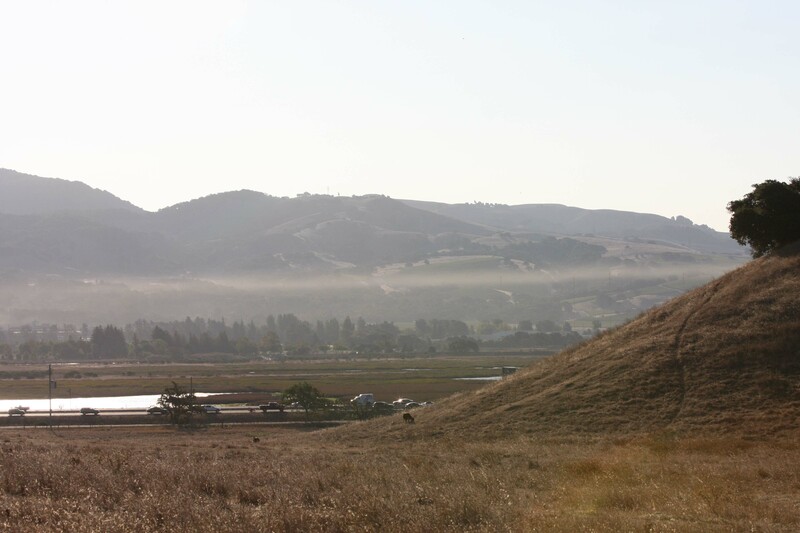 Syar’s toxic dust degrades our air quality, potentially harming the health of thousands. 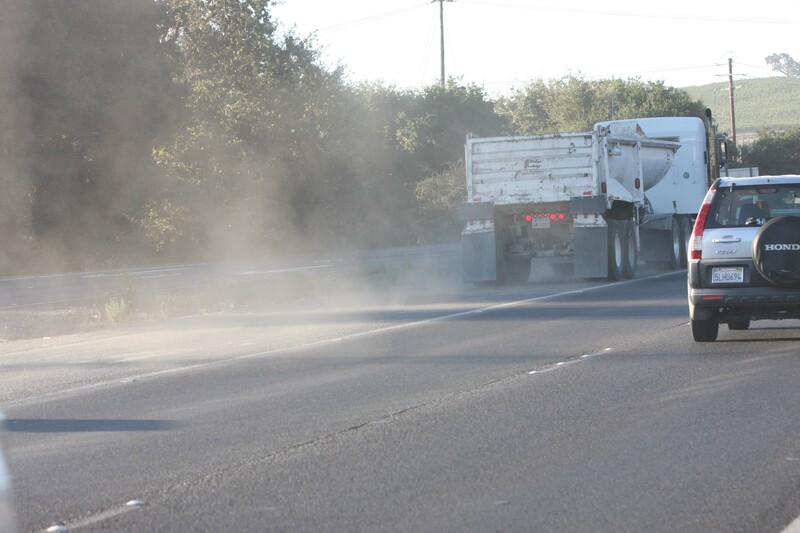 Toxic dust pollution from the two trucks shows Syar’s typical abuse. 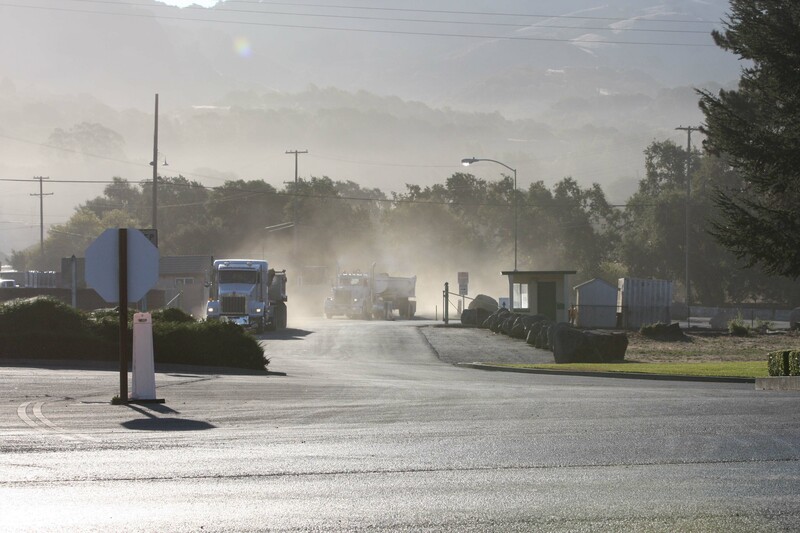 Toxic dust from a truck leaving Syar Napa Quarry. Drivers are exposed. 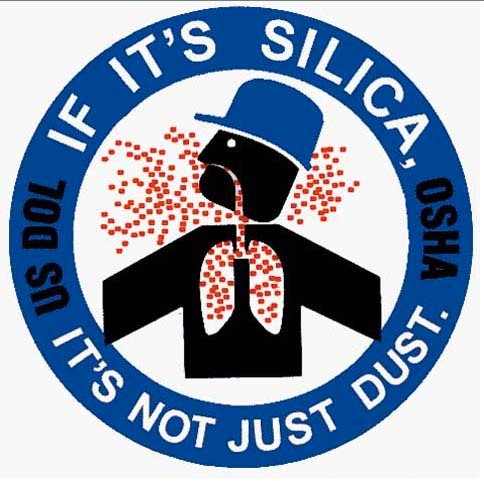 Uncontrolled dust containing cancer causing crystalline silica from Syar operations. 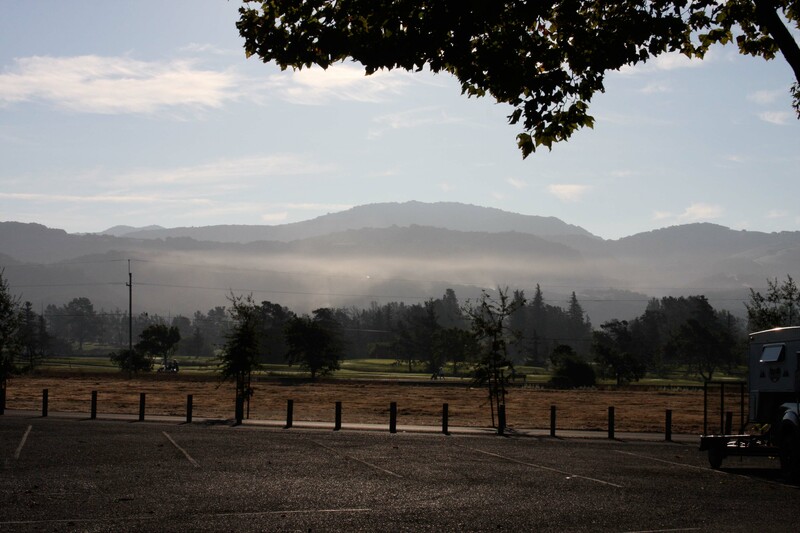 Syar’s toxic dust is trapped in Napa Valley by surrounding mountains. 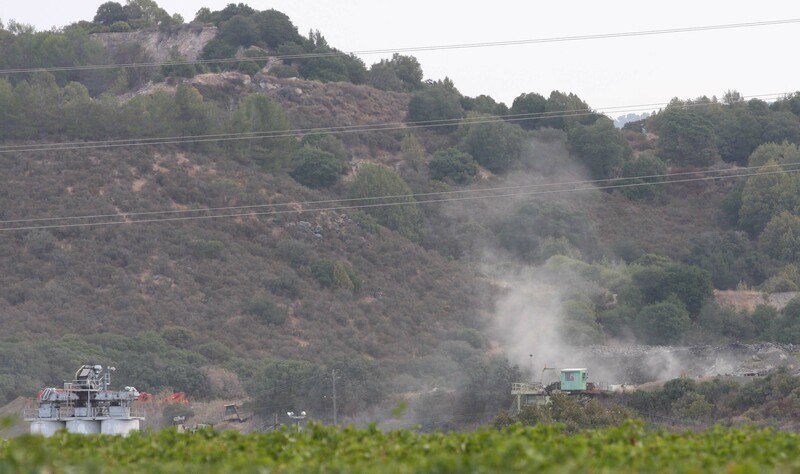 Pollution concentrates. 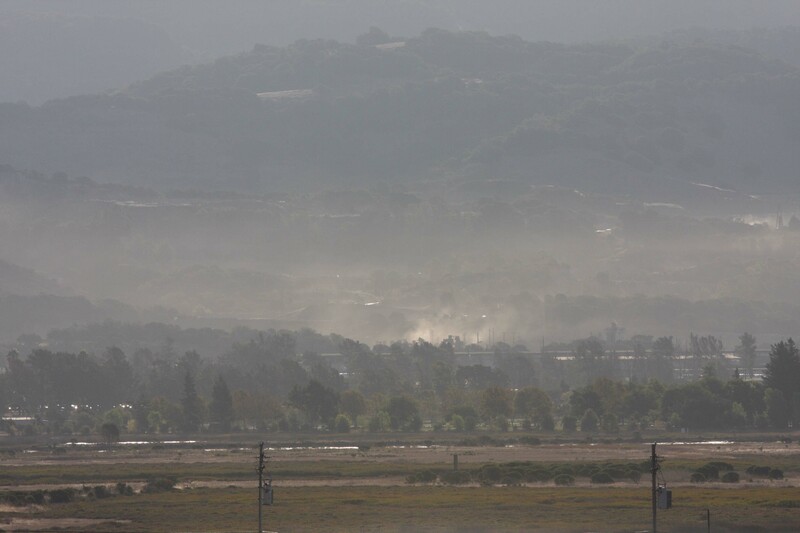 Uncontrolled, toxic dust from Syar’s lower production areas. 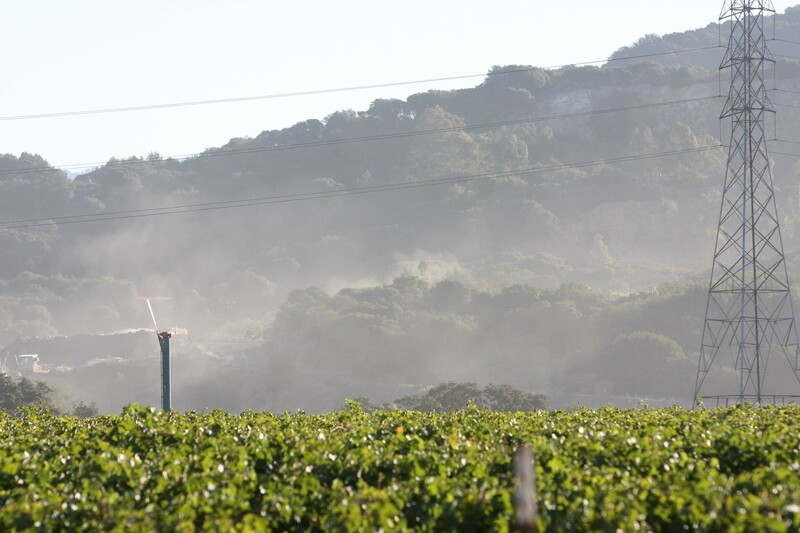 Syar Napa Quarry uses out-dated equipment and management practices. 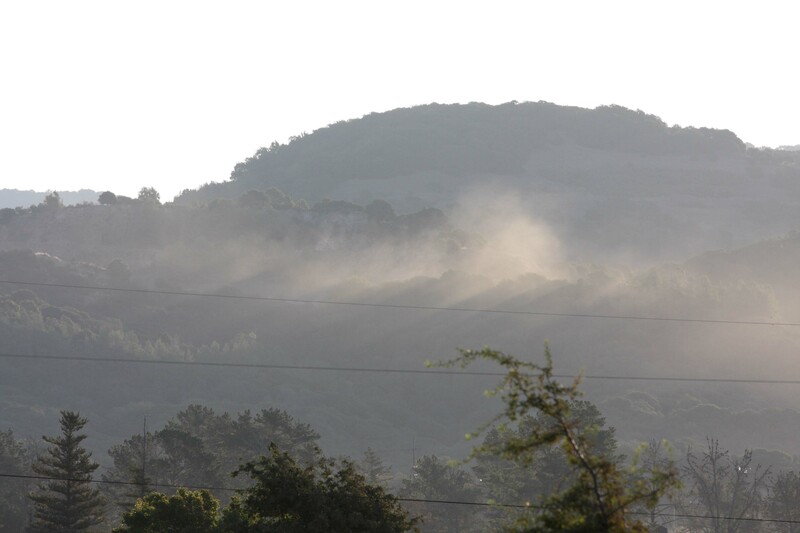 The dust you see is in the air we breathe. Together, we will stop Syar’s unnecessary expansion and pollution. The time is now. Please donate. Thank you!